The thirst quencher for skin. Can you imagine that your skin and hair get thirsty too? But not for water; for hyaluronan! When you turn 25, the body's production of hyaluronic acid decreases. This causes the skin to loose moisture, dry out and even dehydrate. If the skin gets thirsty, this results in wrinkles. That is why hyaluron is so important for the skin! HYALURON 2.0 replenishes the moisture depots. The enhanced hyaluronic acid binds up to 6 litres of moisture per gram in the skin. This new, advanced formula of hyaluronic acid makes skin appear firmer and plumps the skin – with immediate effect. It is not sticky or greasy and it is quickly absorbed. Ideal for all skin types and for ages 25 and over. DescriptionCan you imagine that your skin and hair get thirsty too? Your skin knows what is good for it. 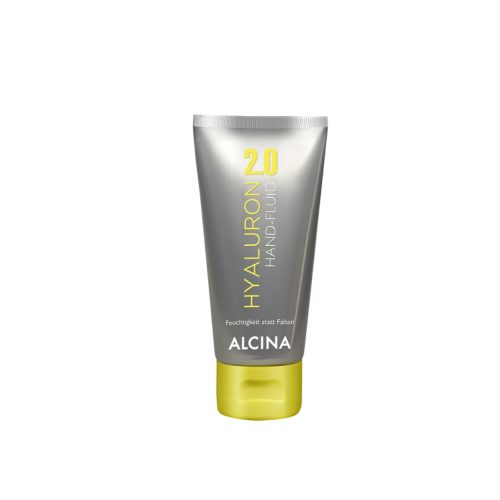 So it is no surprise that it acts as a vault, quickly locking up the highly-effective HYALURON 2.0 FACE CREAM and its valuable formula. The result: a 3D anti-aging effect! It replenishes the skin´s stores of HYALURONIC ACID for smoother skin and improved structure. Hyaluron 2.0 eye gel wakes up tired eyes! Attention night owls and early riser! 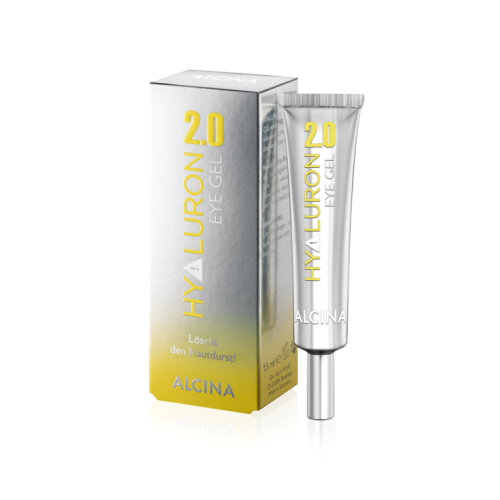 HYALURON 2.0 EYE GEL wakes up tired eyes with its cooling and puffiness- reducing effect. It replenishes the moisture depots. A new generation: Active ingredient complex with premium HYALURONIC ACID noticeably improves the skin's moisture levels. A flattering multi-talent: Ultra-light fluid, ultra-rapid absorption, ultra-smooth feel. Cool individualism: A dynamic look which is bound to wow – for a visible, seductive effect. HYALURON 2.0 Hand Fluid pampers your hands with just the right amount of moisture to leave them feeling wonderfully soft. The active ingredient complex with premium hyaluronic acid results in visibly more even and tangibly smoother hands. The light, non-sticky fluid is quickly absorbed.